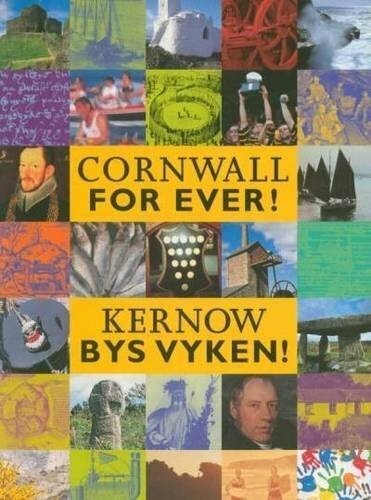 Goldsithney Charter Fair | Cornwall For Ever! Goldsithney Charter Fair takes place on the first Saturday of August every year as a revival of a feast day once associated with the village of Sithney. Legend states that a wrestling match was held in Sithney every St James’ Day. On one occasion, a tinner (miner) from Goldsithney won the event and permanently moved it to his home village, along with the symbol of the feast: the Red Glove. The type of wrestling traditionally associated with the Charter Fair is Cornish wrestling, sometimes known as “Wrasslin”. This sport is more like martial arts such as Judo than 21st century wrestling, and involves the use of specially made jackets to outwit your opponent and throw them to the floor. The modern Charter Fair includes a procession from the community hall to the heart of the village, led by local bands. During the day, music and stalls can be found in the nearby playing field. The symbol of the feast, the Red Glove, is still part of the celebrations, as is a reading of the Goldsithney Charter.